We have upgraded our internal system to bring you better experience at Shoe Mo! 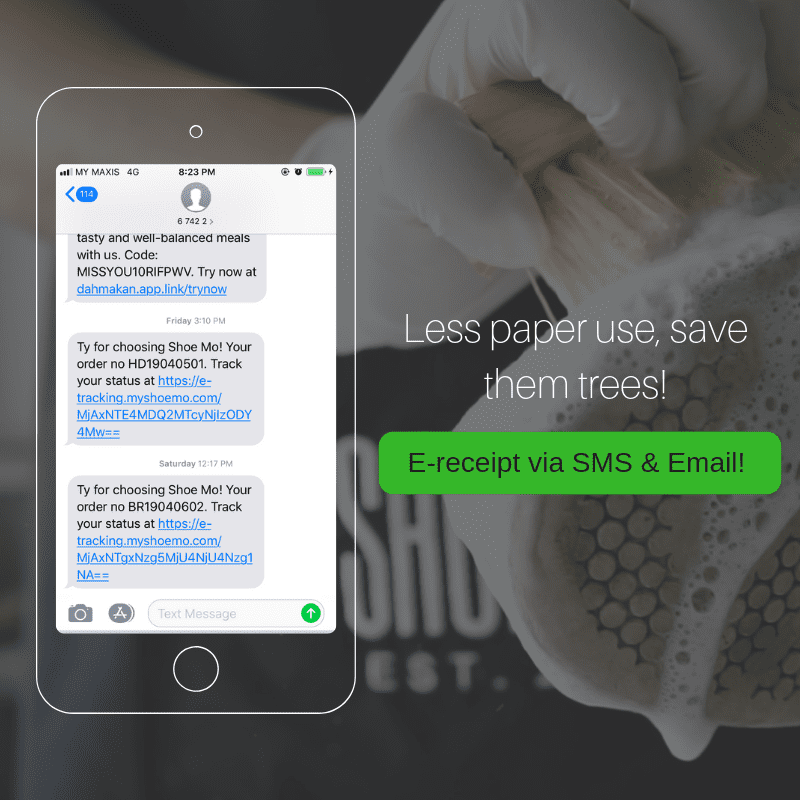 After months of developing, we proudly announce new features to enhance customer experience. This is an effort for us to have better communication with our customers, by giving them a quick glance of how their shoes turn out after service. 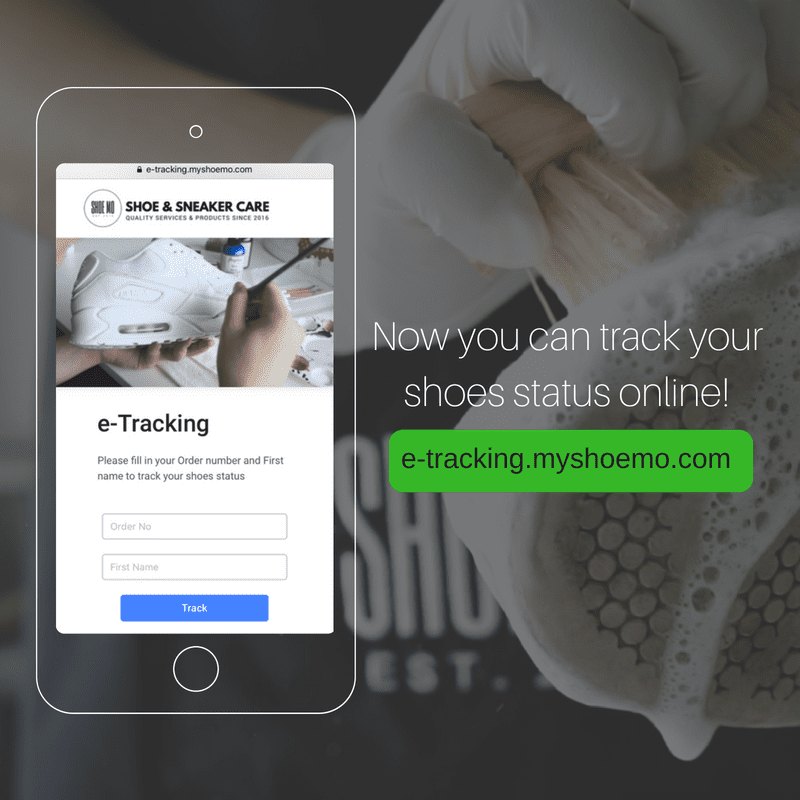 We hope that with the new system, our customers will have a better experience sending their shoes to Shoe Mo. We also hope to innovate the industry to be more time-saving, effortless communication and tech-savvy.